This offer is also available to Rewards programme members, register here. 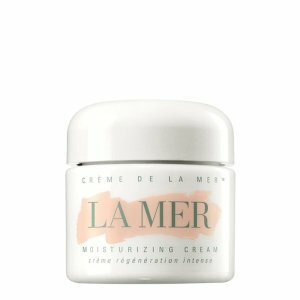 US Shipping fee is from $29. 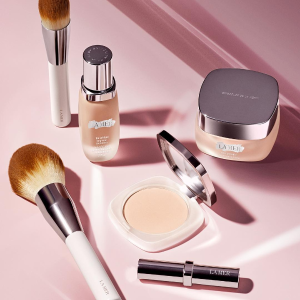 Harvey Nichols & Co Ltd Offers 10% Off Beauty Sitewide，no coupon code required. 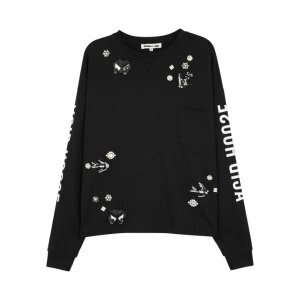 Shipping fee is from $29. 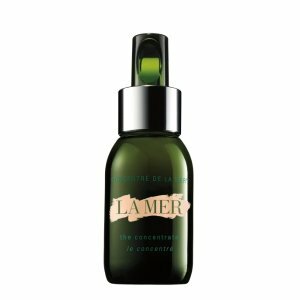 Harvey Nichols & Co Ltd offers 10% off with La Mer purchase. 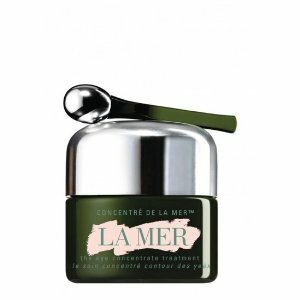 Harvey Nichols & Co Ltd Offers 10% Off Beauty Sitewide， no coupon code required. 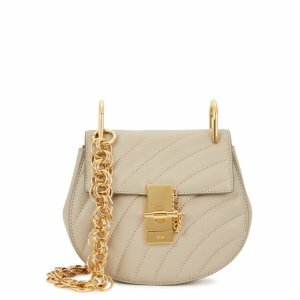 Harvey Nichols & Co Ltd Offers 10% off sitewie sale, via coupon code "SINGLES10". 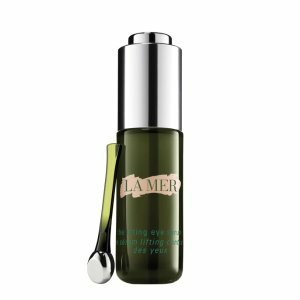 Harvey Nichols & Co Ltd offers 10% off with La Mer purchase via coupon code "SINGLES10". 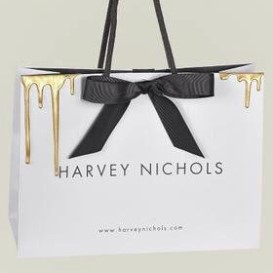 Harvey Nichols & Co Ltd Offers 10% Off APM Monaco Jewerly via coupon code "SINGLES10". 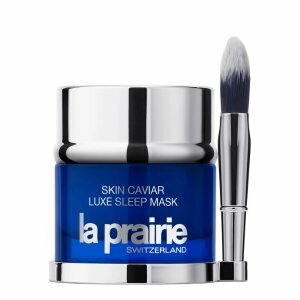 This offer is available to Rewards programme members, register here. 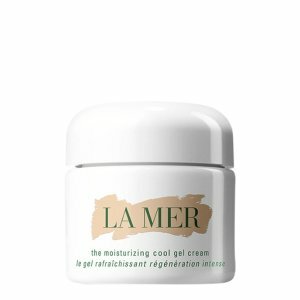 US Shipping fee is $29. 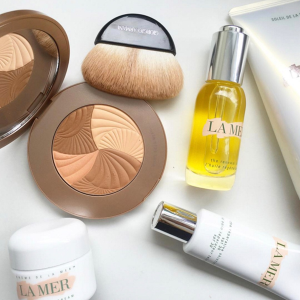 Harvey Nichols & Co Ltd Offers up to 50% off beauty and designer sale. 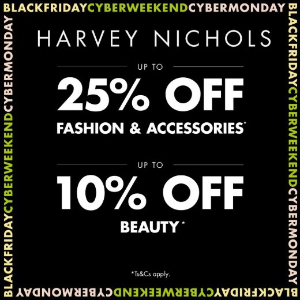 Harvey Nichols & Co Ltd Offers 15% off beauty + 25% off designer handbags, shoes and clothing sale. 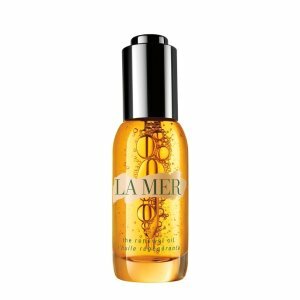 Deal ends 5/18 5:00am EST. 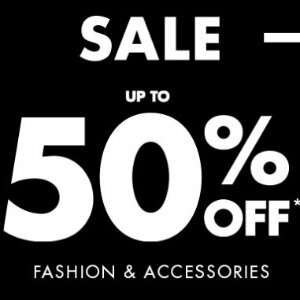 Harvey Nichols & Co Ltd offers up to 50% off Designer Sale. Become Rewards programme members, register here. 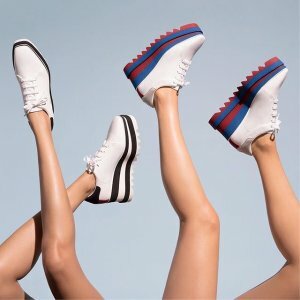 Harvey Nichols & Co Ltd Offers 40% off Stella McCartney shoes. Harvey Nichols & Co Ltd Offers new arrival APM Monaco Jewerly. 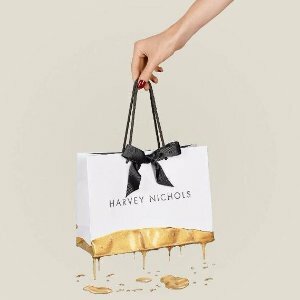 Harvey Nichols & Co Ltd offers up to 30% off for Rewards Members.